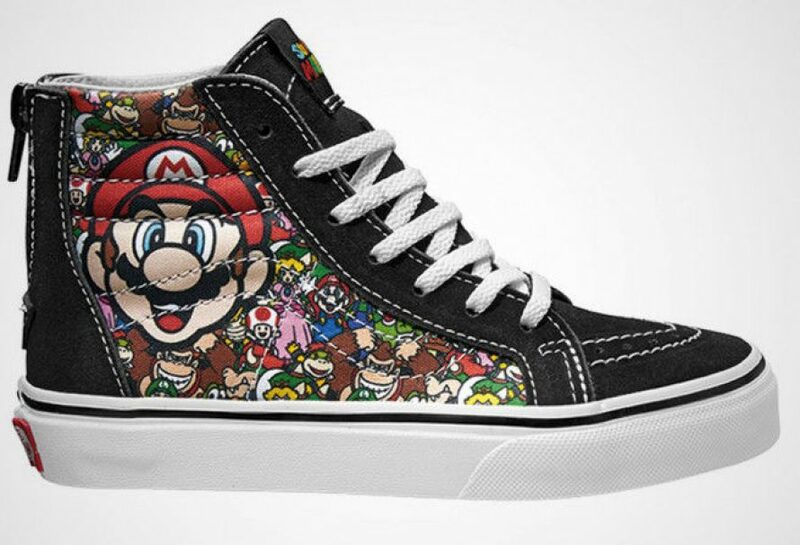 Lately I’ve come across several pics of video game sneakers & shoes. Some are custom made, while some are being mass produced. I’m not the type to go out and buy a pair of sneakers for $100, but I am the type to appreciate fine art. 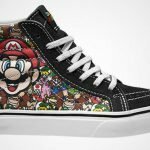 After taking a look at some of these kicks I think that you’ll agree that they are beautiful enough to be presented in this geeky photo gallery. 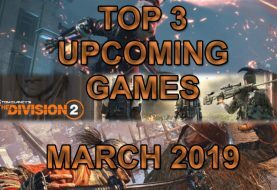 So I hope you enjoy this collection I’ve put together for your viewing pleasure. 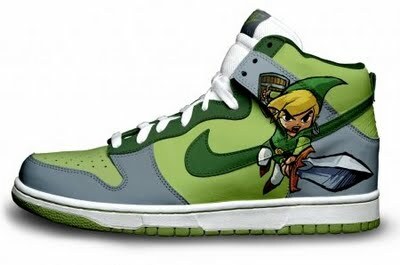 If your a fan of the Zelda series, this pair of Link Nike’s should catch your attention. 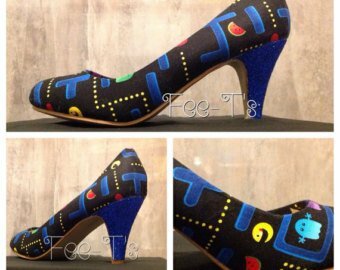 If I had these I’d be cruising Hyrule in style. Growing up I was a big fan of Chucks. That was when you could get a pair of All- stars for under $20. Now you can’t find a pair of cruisers for under $50. This custom pair of All-stars has to be the coolest pair I’ve ever seen. Chun Li vs Ryu in a real SF2 scene. I’m in love with these. If your a fan of God of War and a sneaker head, then these might just be your favorite in this art gallery. 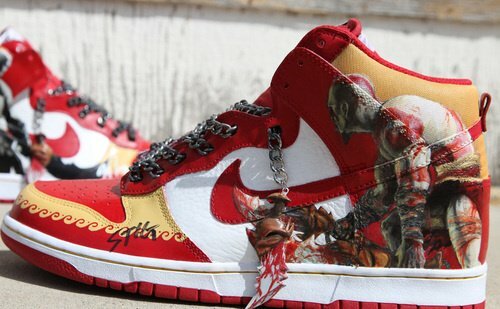 Not only do these Nike’s really bring Kratos to life, but they even have the chaos blades to boot. 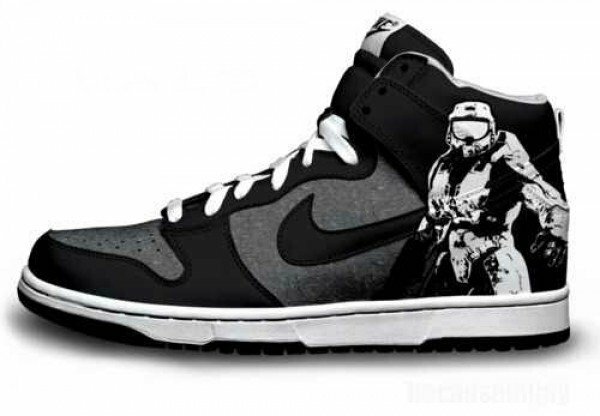 If you know me, then you’d know I want these so bad. 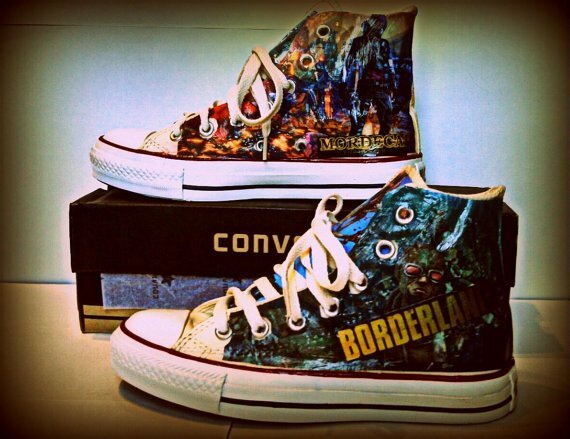 Borderlands is without a doubt my personal favorite video game series ever, and these Borderland 2 Hi Tops by KasutamuKutsu are my favorite on this post. Great job KK! 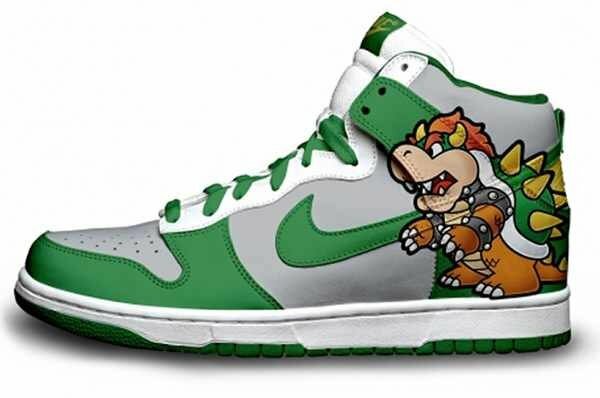 If your planning on doing some warp piping in the Mushroom Kingdom, then do it in style with these Boss Bowser sneak’s. Gotta love the lucky Irish color scheme also. 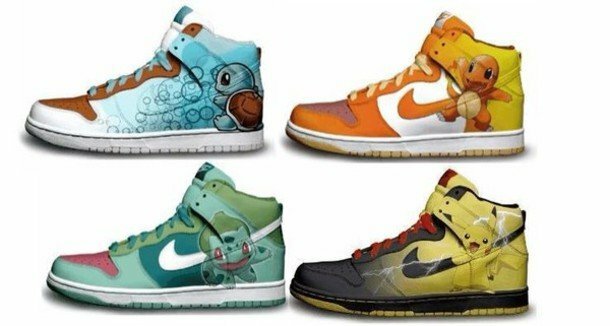 For those of you traveling around on foot playing Pokemon go, you need a comfortable pair of sneakers to do it in. Gotta catch them all. You wish! 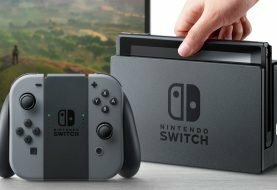 Here is something for the lady retro gamers. We know you love shoes to. 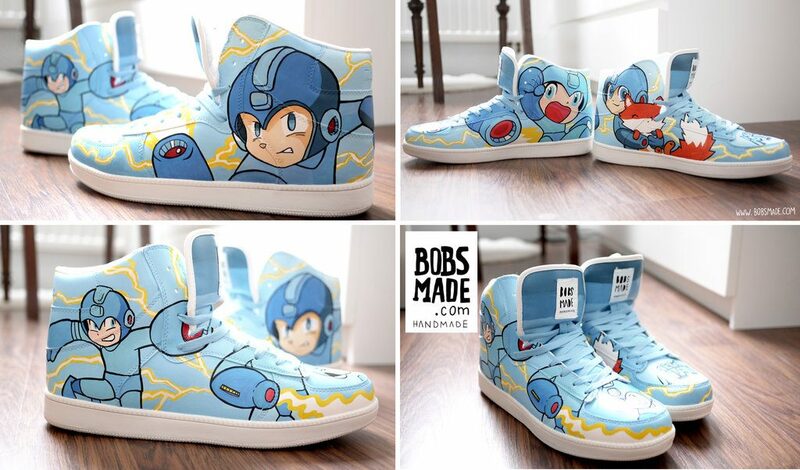 If your a fan of Mega Man, then maybe you’ll think theses sneakers are mega awesome like I do! Well Halo there! 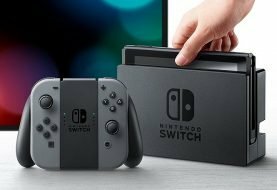 These are beautiful even if your not a fan. 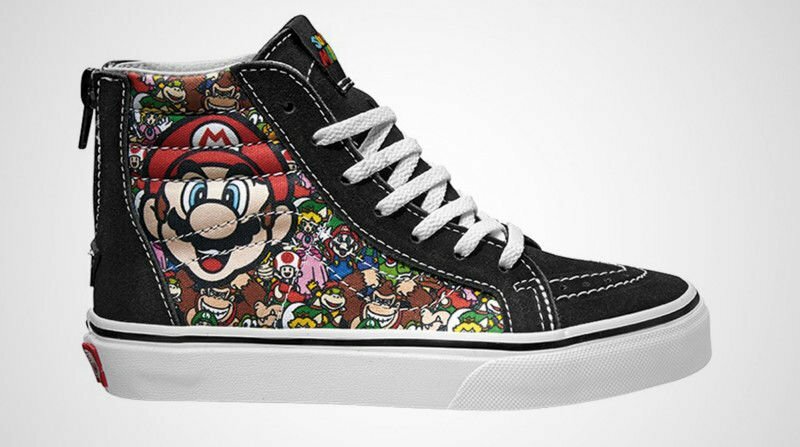 The featured image for this post is these awesome Super Mario Sneakers. If you don’t like them, then go kick a Turtle.